Welcome to the Spring City Cycling Club! The Spring City Cycling Club (SCCC) of Huntsville, Alabama was founded in 1892 (yes, over 120 years ago!) for the purpose of the promotion and development of bicycling for sport, fitness, recreation, transportation, and safety education. The Club organizes a wide variety of bicycling activities suitable for all biking enthusiasts. There are club sponsored rides every week throughout the year. 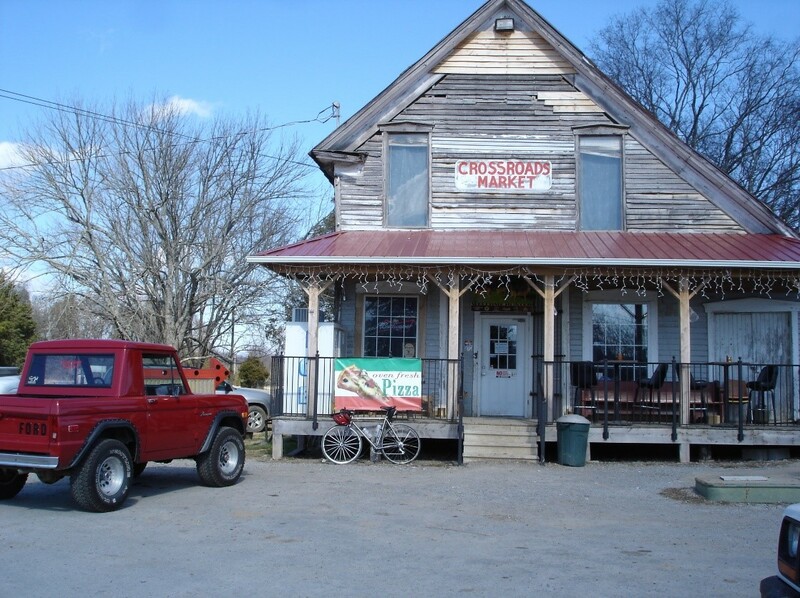 The club participates and promotes bicycle advocacy for Huntsville and the surrounding areas. The club also organizes an annual USAC Race in the summer, and a century tour in the fall. Find out more about the benefits of club membership and join today! New and updated regulations have recently gone into effect on Redstone Arsenal. Don't get stopped by the garrison police for doing the wrong thing or being in the wrong place at the the wrong time. Click HERE for more information. 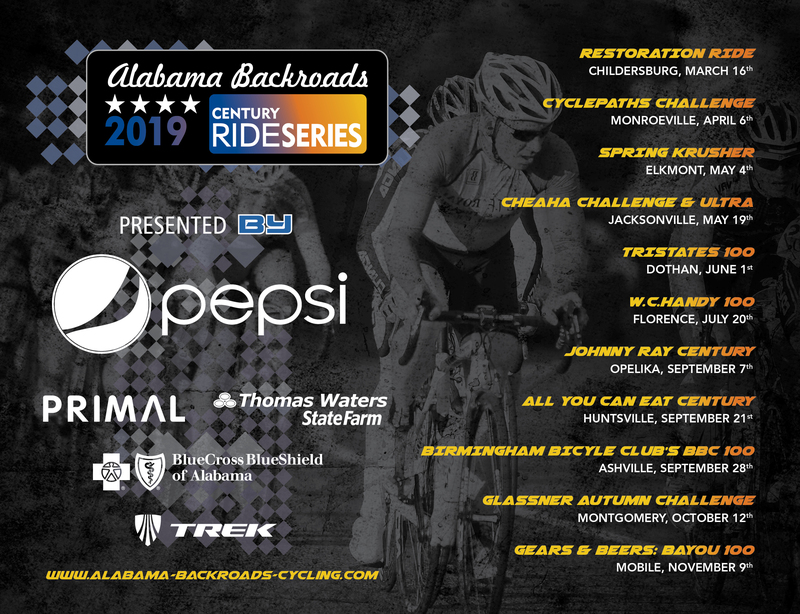 Mark your calendars for the 35th Annual All-You-Can-Eat Century, in Huntsville on September 21, 2019! Rocket City Cycle Belles Are Now Part of SCCC! We are thrilled to announce that the Rocket City Cycle Belles are now a division of Spring City Cycling Club! We look forward to continuing the exciting activities that the group is known for. Current individual members have the option of changing member type to Individual RCCB member type during renewal process. If you are a household member, please contact Laurie (email) for admin-assisted member type change.